We specialize in exterior renovations, including anything from siding to rain screen systems. 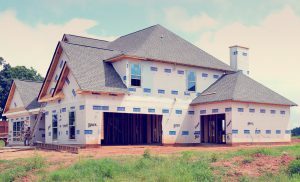 We offer a wide range of home exterior installation, design, and replacement services working with trusted brands such as Easytrim, James Hardie, Nichiha, Fry Reglet, Tyvek, and Long Board. Let us keep your home looking unique and beautiful and ready to handle the elements of the Pacific Northwest. Installation & repair services on building paper / rain screen systems / gutters. Contact us today, and get your free quote! 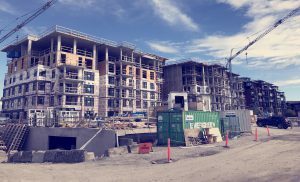 Being in the Pacific Northwest, proper building envelope installation becomes a critical component for protecting your home against the elements. 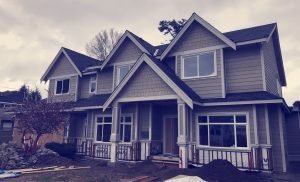 Utilizing industry leading Tyvek building wrap to provide air and water barrier protection for your home, will ensure your home can stand up to the wind and rain of the Pacific Northwest. Keep your home cool when its and and warm when its cool will lead to efficiencies in your home energy consumption. Whether your are building your dream home, or renovating your family home, Spartan Exteriors is proud of its capability to offer your home the right solution. Spartan Exteriors offers extensive experience and in-depth product knowledge, making us a leader in the industry and an asset for your Single Family Residential needs. Our team is equipped with experts to keep your home on track, on budget, and continuing to look its best. Downpipes are often an overlooked item to an efficiently functioning gutter system. 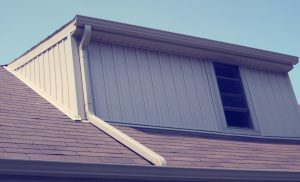 At Spartan Exteriors we have you covered, we offer careful planning to ensure that we establish a high functioning gutter system that does not take away from the aesthetics of your home. But rather preserves and protects the exterior siding and trim from back-splashing water, which can cause noticeable damage to your home. Soffit closes the gap between the top of an exterior house wall to the outer edge of the roof (or eaves), to form a kind of ceiling. 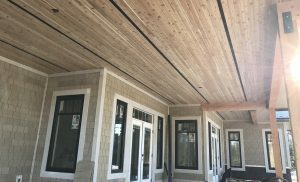 At Spartan Exteriors we offer a variety of materials that can be installed in strips or panels. It is typically screwed or nailed to rafters known as lookout rafters (or lookouts). Get in touch to learn more and book your free estimate. Put the finishing touches on your home with new window installations that will add curb appeal and value to your home. 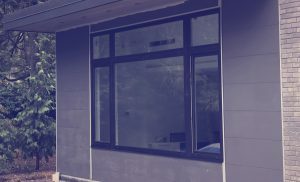 At Spartan Exteriors we can work with builders / home owners to install quality energy-efficient windows, with knowledgeable advice and reliable delivery.